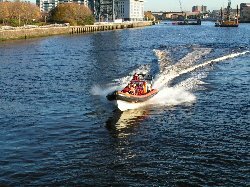 For a Corporate day with a difference, why not start it in Glasgow by boat and then at the end of the day return to Glasgow by boat / helicopter or luxury coach. 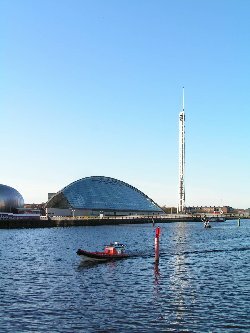 The history of the Clyde is interesting but as you voyage down the Clyde the scenery opens up and there are so many Islands and coves with the Isles of Cumbrae, Isle of Bute, the Kyles, Loch Fyne & the Mull of Kintyre. There many small ports to visit such as Tarbert, Tighnabruaich, Rothesay, Millport, Troon and of course you can start your day in Glasgow but end up finishing in Largs, Troon and various other locations! 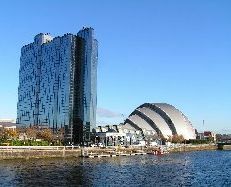 Generally we use the dock at the Crown Plaza (old Moat House) or the one at Braehead. Both are high quality marina standard pontoons with easy access and good parking. 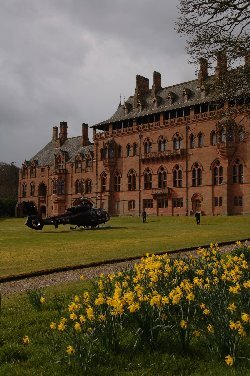 - £415 - Glasgow, Mount Stuart, RIBs & Helicopters!